iTunes is a great program for managing media files on both Mac and PC. Perhaps you have tons of videos in your iTunes library and want to burn iTunes movies to DVD so that you can watch them on your home DVD player or TV. Is it possible to burn a DVD from iTunes videos? What's the best way to burn movies from iTunes? You'll find all the solutions here. Here two programs are recommended to copy iTunes movies to DVD with customized DVD menus. The first recommended program to convert videos from iTunes to DVD is Aimersoft Video Converter Ultimate (Video Converter Ultimate for Mac). With it, you can easily burn iTunes movies, TV shows, music videos, films, podcasts, etc. to DVD disc in just a few mouse clicks in Windows 8/7/XP/Vista and Mac OS X 10.6, 10.7, 10.8 Mountain Lion and 10.9 Mavericks. Moreover, it also serves as a great DVD ripper, video converter, video downloader, etc., allowing you to enjoy more of the digital world. Get it and enjoy your iTunes videos on DVD player or TV with ease! 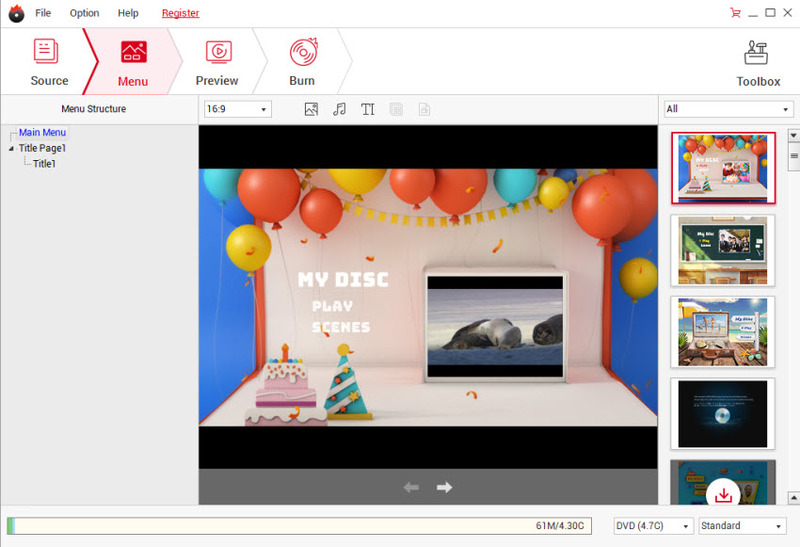 You can then choose a DVD menu template and customize it with your favorite pictures, background music, etc. to make it unique. Meanwhile, select the DVD parameters like aspect ratio, DVD region, video quality and more. When all settings are done, insert a blank writable DVD disc into your computer's DVD drive and click Burn to start burning a DVD from your iTunes media files. As we know, there are 2 kinds of iTunes movies: Protected and Unprotected (Videos, movie, TV shows, etc. purchase from iTunes Store are usually protected M4V files). For unprotected iTunes videos, it's easily to burn them onto DVD discs with regular DVD burners. However, for protected iTunes M4V movies, you can't burn them to DVD unless you remove the DRM protection first. Note: Aimersoft Video Converter Ultimate for Windows can help you burn both protected and unprotected iTunes video to DVD while the Mac version can only create DVDs from unprotected iTunes files. For DRM-free iTunes MP4, MOV and M4V files, it's easy to get them onto a DVD disc with a DVD burning program. Movie DVD Maker is one of the best iTunes burners that enable you to burn DRM-free iTunes movies to DVD for playback on any standard DVD players or TV. In addition, it can burn almost any other regular video formats to DVD, including AVI, WMV, MPEG, VOB, MTS, etc. If you are using a Mac, just get the equivalent Mac version called Aimersoft DVD Creator for Mac to burn movies from iTunes to DVD on Mac OS X (Mountain Lion included). Click Import to add your iTunes movies and videos to the program and insert a blank DVD disc to your computer's hard drive. 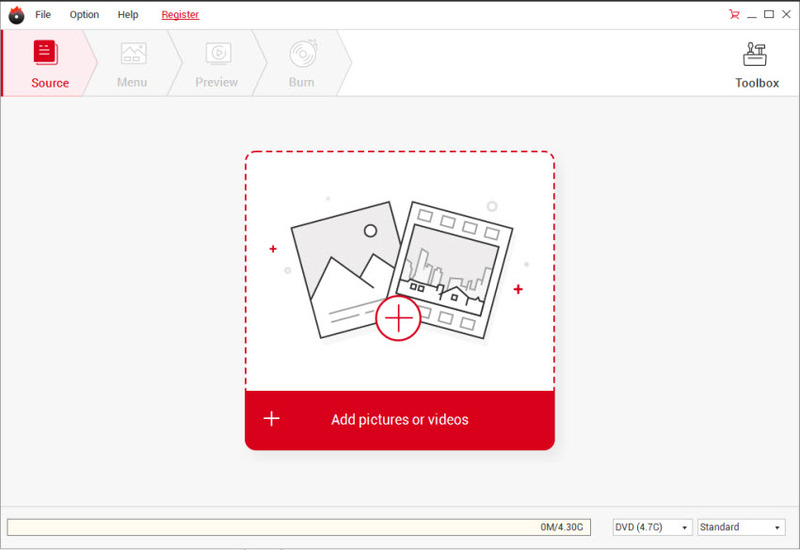 You can preview the load video files in the right preview window and take snapshots of your favorite video scenes. 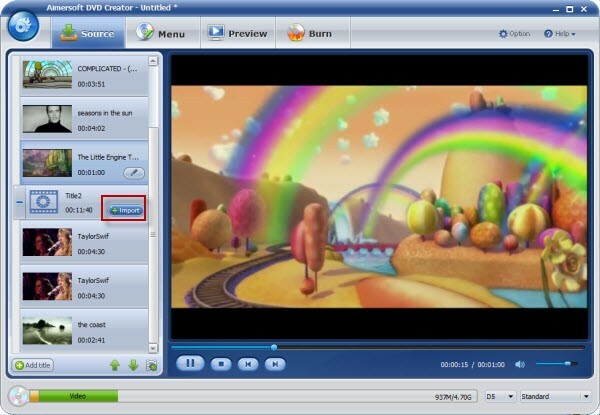 You can also edit the video and custom the DVD menu before burning. For video editing, you can click the edit button beside each video clip to open the Vide Edit window, where you can perform the editing. For the DVD menu customization, just switch to the Menu tab, select the preferred DVD menu template and customize the thumbnails, buttons, background image, background music, etc. Click Preview to make sure all settings are well done and click the Burn tab > choose the burning settings > click Start to burn your added iTunes video files to DVD (regular DVD discs like DVD-5, DVD-9, DVD-R, DVD+R, DVD-RW, DVD+RW, DVD+R DL and DVD-R DL are supported). Or just save the movie as DVD folders/ISO files for burning later. you say that However, for protected iTunes M4V movies, you can''t burn them to DVD unless you remove the DRM protection first. so how do i remove the drm protection first? Just to be clear, if I purchase the $49 package, it will allow me to BOTH remove the DRM from my iTunes shows AND burn to dvd to play on my television? Or will I need to purchase another program to remove the DRM? TIA! Hi, please contact our support team to get rid of this. Does this work with BluRay movies? Just bought the program and tried to burn a BluRay movie to a BR disc. Everything was fine, it was about 80% completed. I returned shortly to find an error message: "Failed to burn video to DVD!" - The disc drive doesn't support the requested burn strategy. Any suggestions? Had settings on DVD DL, quality: best, Aspect ratio 4:3. File was converted from mp4 to mpg2. 7.11GB were burned out of 8.5 total before the error occurred. Thank you for your help. I watched the video tutorial above, but when I hit Burn, it asks me to play the video in iTunes, in a separate window. I'm doing that and it looks like it's going to take the entire length of the show to burn it to the disc, as if it's burning it as it plays? Is this right or did I miss something? The tutorial shows it burning quickly as usual with a CD. Hi, Oli. The M4V file purchased from iTunes may be protected by DRM. 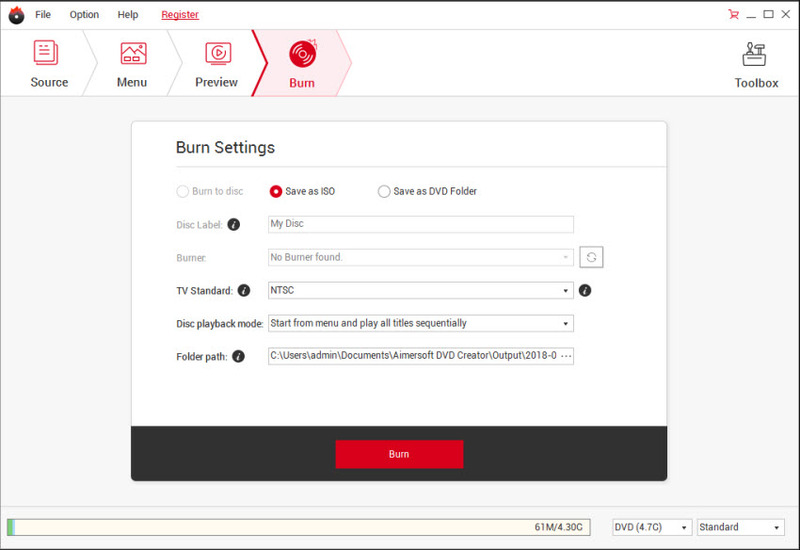 We are sorry that now DVD Creator can't burn DRM protected M4V files unless your remove the protection first. You can turn to Aimersoft Video Converter Ultimate which can burn both protected and unprotected video files to DVD without any hassles. The purchased version will not carry any watermarks. I have a question. How do I burn without the watermark appearing on the screen when the DVD plays?